Great things happen when we put our heads together. 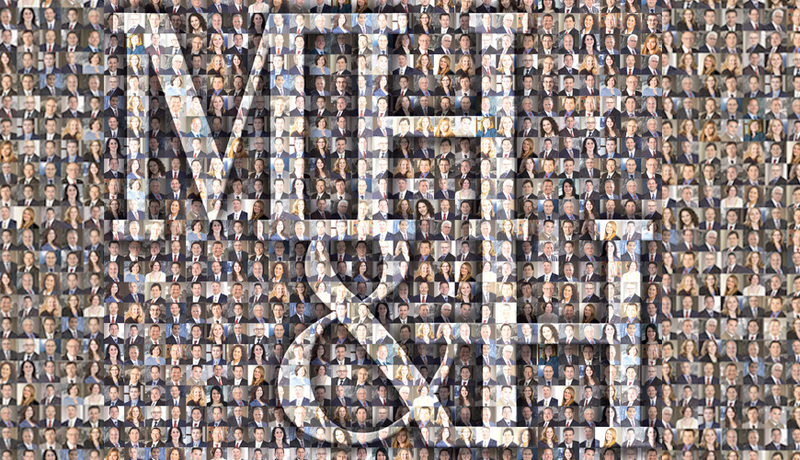 When you hire MH&H, you get much more than a lawyer. 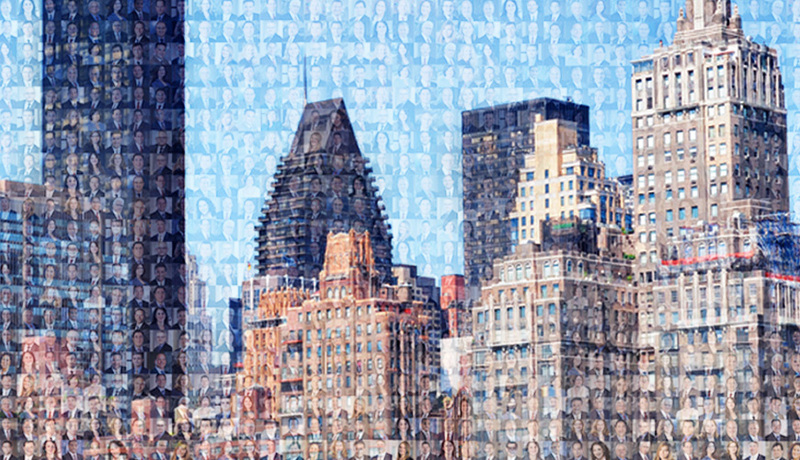 Because we lack the traditional separation by departments, you tap into the combined mindpower of our entire firm: more than 70 experienced attorneys with diverse skills and insight, all coming together to deliver big picture solutions for your business. As true partners, we seek to forge tight connections with our clients and attain an in-depth understanding of their personal and business goals. 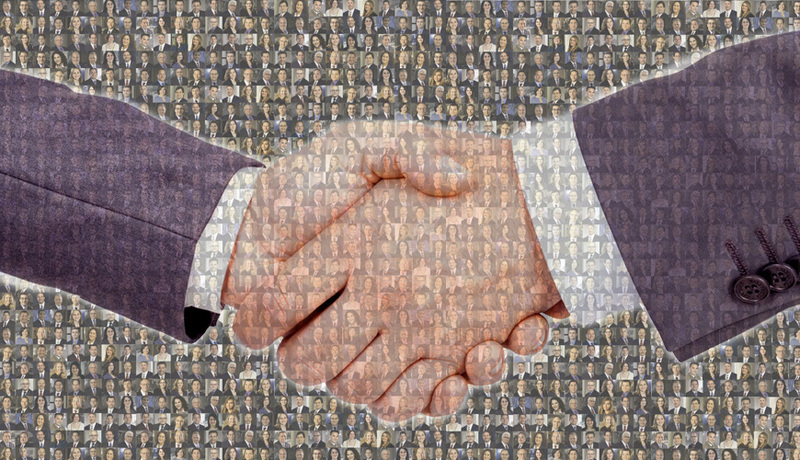 As such, many of our long-time clients come to rely on us not simply as legal counselors, but as trusted advisors.